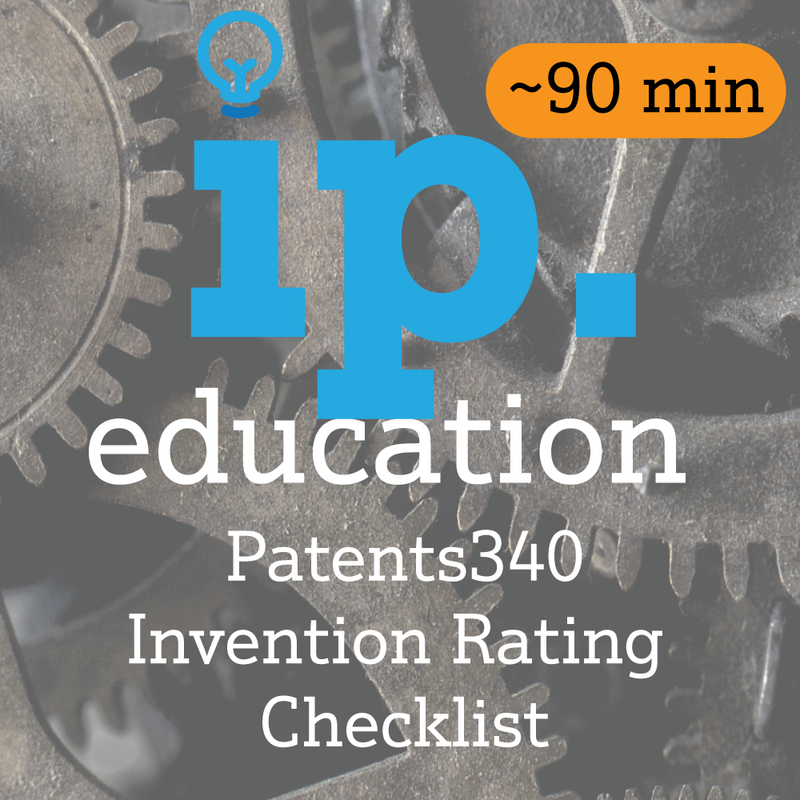 Patent340 – Invention Rating Checklist covers the main components of a corporate patent strategy. Patents340 is an advanced level patent-specific course, designed for corporate inventors, in-house patent counsel, and angel/VC due diligence departments. It is also appropriate for entrepreneurs, solo inventors, startup companies, and investors. The Invention Checklist is a 10-point analysis of an invention with the goal of determining whether the invention is worth getting a patent. 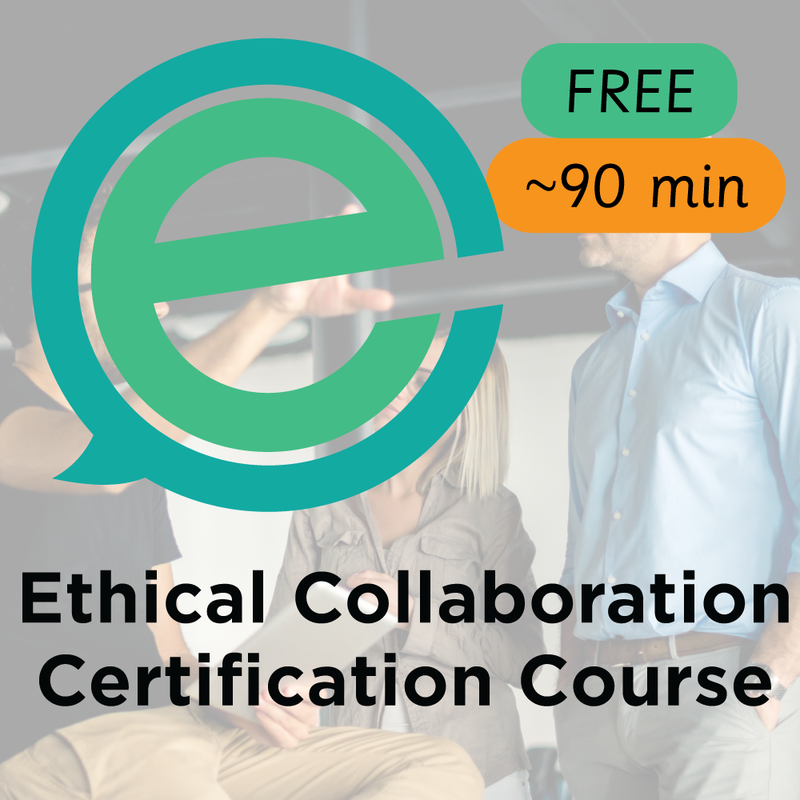 In this course, we go through many different aspects, from enforceability to outbound licensing potential, as well as internal and external business value of the asset. 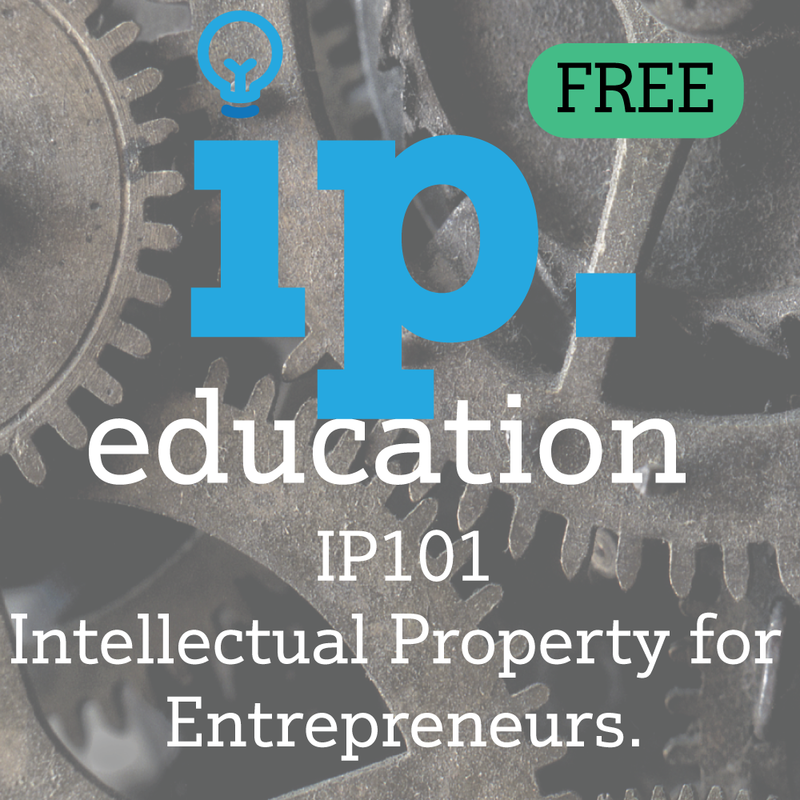 When you complete the course, you will be able to analyze an invention from a *business* perspective to determine whether a patent asset would be useful in business.